TV Shows, Films and Documentary Movies, these are just some of the things that each one of us wants to relax with after a hard day of work. There are just so many apps to choose from when it comes to watching this content, so we decided to make an article that can serve as a short review for each one. We will keep the introduction short, so let’s begin immediately. 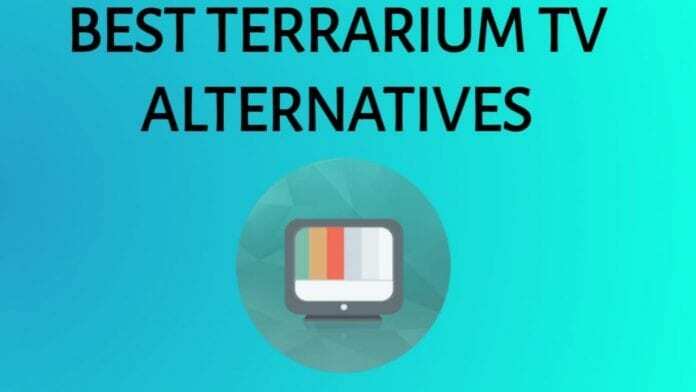 If you haven’t heard about Terrarium TV, it is an App for watching free movies and TV Shows online. It is fairly easy to use and has a lot of HD content. But, we’re going to take a look at some alternatives for Terrarium as well. 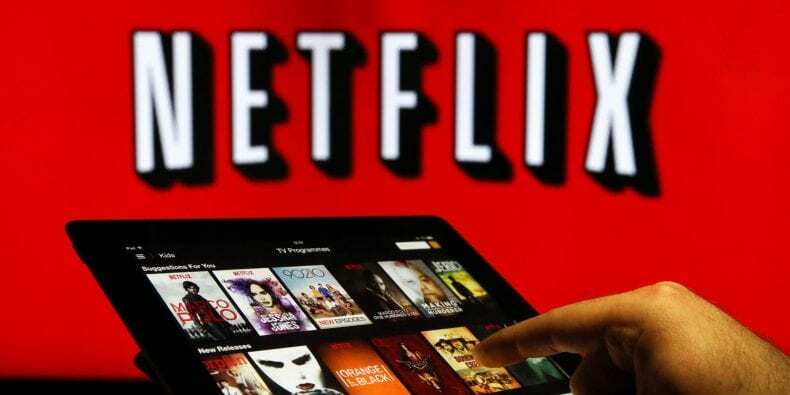 The most famous film and TV show streaming platform in the entire world. 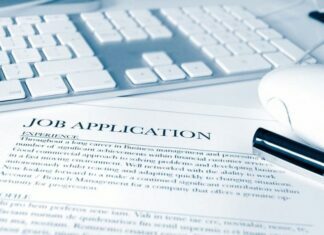 It has a huge number of titles that you can choose from, and it’s also really user-friendly. One account can watch multiple screens at once, so if you want to choose something for the entire family, that’s an option in their subscription menu. Netflix also has its very own originals which are extremely good, such as The Punisher and Black Mirror. This media streaming service supports 4K content as well, and you can watch on pretty much any device that you have at home. Vudu is also a very famous platform on which you can watch the latest film releases and TV shows as well. You can rent or buy whatever seems most appealing to you. Vudu supports ultra HD resolutions as well, just like Netflix. It doesn’t require any subscriptions or contracts, and you are able to watch from any of your favorite devices. 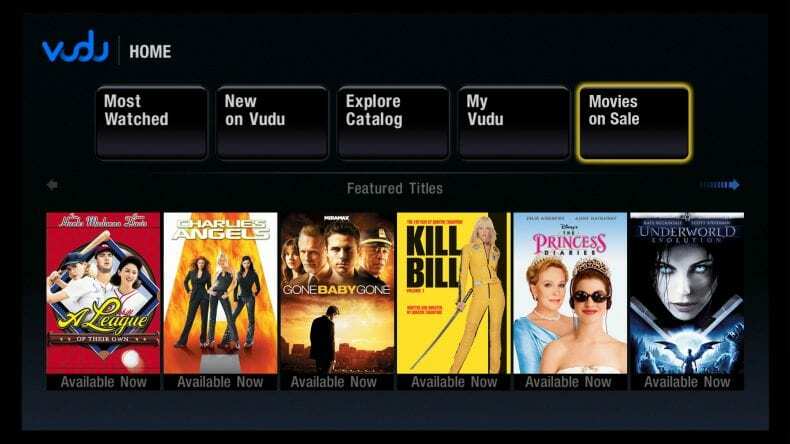 Vudu has been around for quite some time now and their customers are really satisfied. 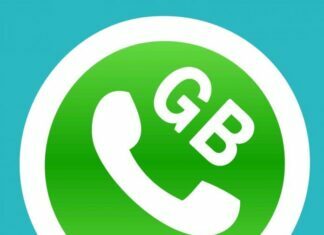 This is one of the most popular media and video streaming applications that are currently available for all Android users. Showbox offers free TV shows and films for free, and the best part of it is that you can download anything that you like and watch it offline whenever you want. 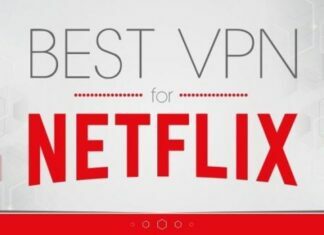 For example, if you are going on a trip where you won’t have any internet access, you can download anything that you want to watch beforehand, and save it for later. The Showbox application offers a high-quality streaming service and amazing content in full HD resolutions. Every week, more new titles are released, so you never get bored from watching the same old things. The only thing that you require for using Showbox is a solid internet connection, which is not a problem at all today. Make sure to download now and start enjoying some amazing films and TV shows in high quality, for free! Made by Amazon, Prime Video is a service for watching films and TV shows in high quality, on any compatible devices. 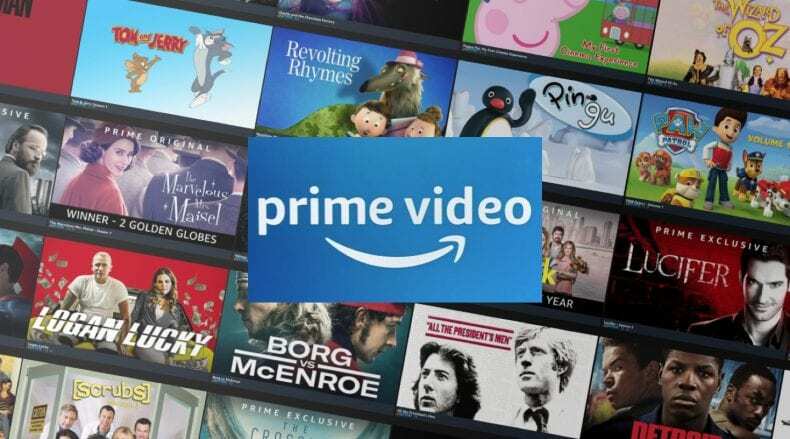 With Prime Video, you can buy or rent quality content and watch almost anywhere where you have a stable internet connection. This service is available through your web browser and tons of other media streaming devices such as smart TV’s, Blu-Ray players and Amazon Fire TV and Fire TV sticks. Make sure to check it out! 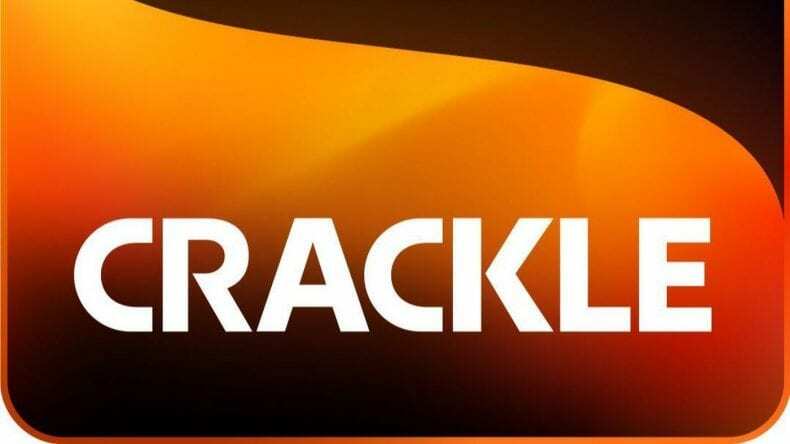 Crackle is a media streaming service that’s looking to compete with Netflix and Hulu and is currently on the rise. Crackle has been around for a while, but it’s getting pretty popular lately as more people are starting to notice it. They have a few original content shows such as the Comedians in Cars Getting Coffee, which earned its third Emmy nomination this year. 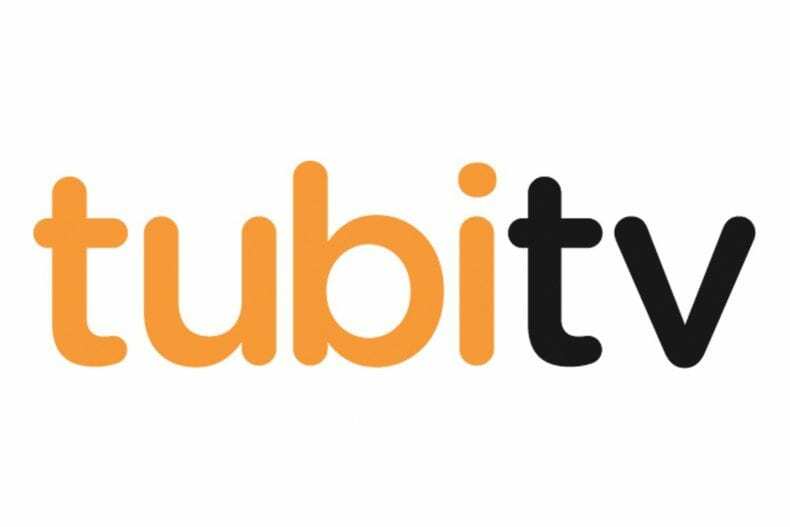 Tubi is not well-known yet, but it is also on the rise lately. Due to their amazing service, they offer high-quality content for free. You can choose from many titles of TV shows and Films, and watch them without having to subscribe or insert any credit cards. 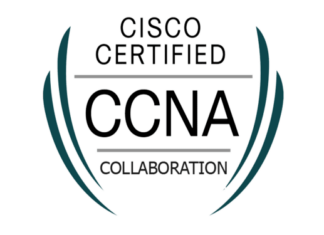 Their service is available on any device that is capable of supporting streaming. This amazing streaming service has been around for some time as well. It was created back in 2007 and currently, it’s getting a complete overhaul. We are excited to see the new version of it, and you should be as well. Viewster offers a wide range of ad-supported free TV shows and movies, without any subscriptions or registrations. To use their service you just need a stable internet connection and the will to watch some pretty amazing content. Make sure to visit their website regularly and be the first one to know when their new version arrives! 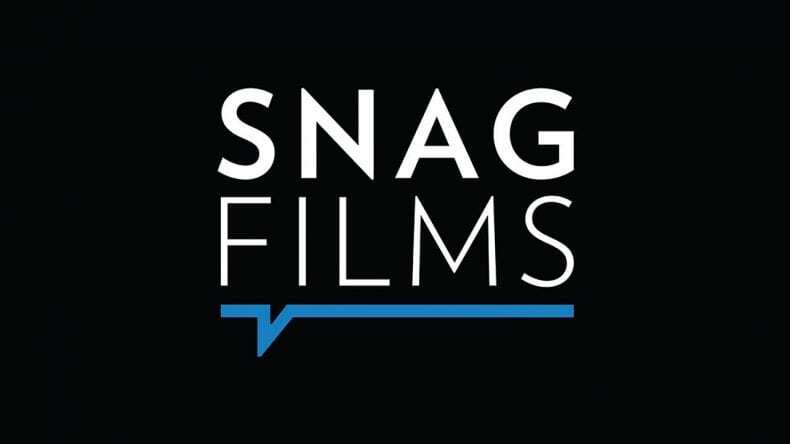 If you are someone that really loves and supports documentary films and indie titles as well, SnagFIlms is the place for you! This website offers you tons of quality content for free, all from the genres of indie and documentary. Their online library currently has about five thousand films and it’s constantly increasing. What’s even better is that if you are a filmmaker, you can submit your products for a review, and if they accept it, you can be on their website as well!